Haning, I can see how you’ve held your hair using natural herbs for 10 years. You must’ve been taking the All-in-One Super Vitamins and Herbs pills. Isn’t this your bottle? » pills. Isn’t this your bottle? This is entertainment for you hangin. You enjoy debating, arguing, and 100% of the time disagreeing with people because this is rec. for you. You don’t have cable tv, you dont have a girl, no kids, no friends, nobody. 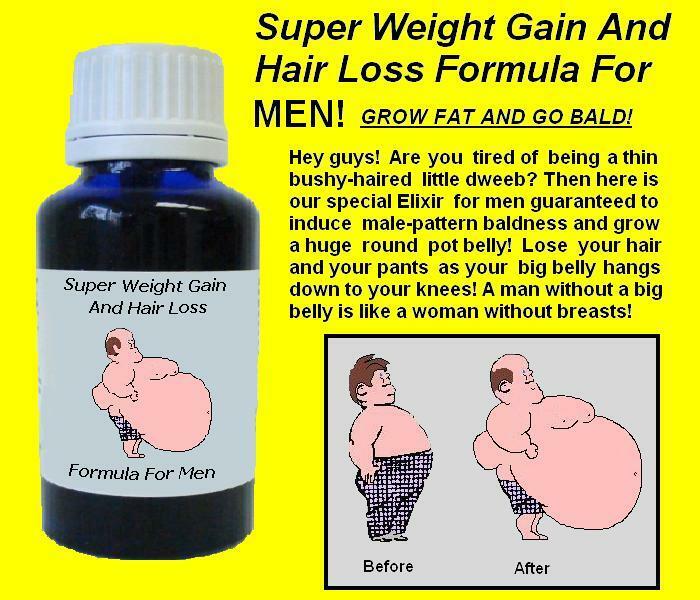 You’re a lonely man seeking attention from an online hairloss forum. You need to join a Bingo Club or something dude. I’ll be mocking you here and there but this conversation is over. how much that cost you in the USA? 60 Bucks a month, 70? u know what hanging, as much as i think u can be annoying sometimes at least u don’t have a two face. u call it like u see it and u’ve tried to help numerous people on these boards. although i must amdit…it does get fun sometimes cracking jokes back and forth. but if there’s anything i know of u dude it’s that u dont have any hidden agendas unlike more than a quarter of the people here. kuudos to u dude.